← Kick Start Your Breakfast – How About Turkey Legs with Chestnut Puree? 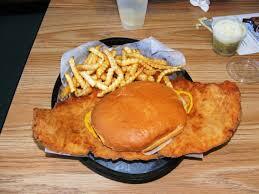 Many of us have heard of the story of the “birth” of the sandwich. Legend (and it probably is just that) has it that John Montague, the 4th Earl of Sandwich, in England, was an inveterate gambler. On one occasion, in 1762, he was on a 24 hour gambling streak and asked his cook to prepare something for him to eat, which would not interfere with his game. The clever chef, so it is said, presented the Earl with a slice of meat between two pieces of toast and lo, the “sandwich” was born. Well, it’s as good a legend as any I’ve heard! However, during the Middle Ages, thick blocks of coarse, stale bread, “trenchers”, were used as plates. 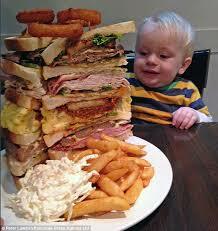 Meats and other foods were piled on top of the trencher and the whole mess eaten with the fingers. The trenchers absorbed grease and juice and at the end of the meal, were either tossed to the dogs or passed on to less fortunate peons. Years ago, I was part of a group of friends, who hosted “gourmet” events and I hosted a Medieval dinner. I found a 17th century recipe for “trenchers” and baked it in a huge bowl, then cut the bread into large rounds. Believe me, the bread was so dry, coarse and solid, that you wouldn’t have wanted to place yet another piece on top of the contents of the bottom trencher! 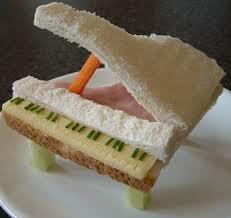 Apparently, early cookbooks did not feature sandwiches, as they were considered “restaurant” fare. In Colonial America, most early cookbooks didn’t mention slabs of bread with meat inside, nor anything remotely similar. Most early American cookbooks reflected the British colonial history and featured “Viands”, “Fish”, “Breads”, “Puddings” (lots of them), and assorted desserts. Amelia Simmons, in “The First American Cookbook”, published in 1796 makes no mention of “sandwiches”, and in fact, there aren’t even any recipes for bread, but many for cakes, cookies, rusks, etc. 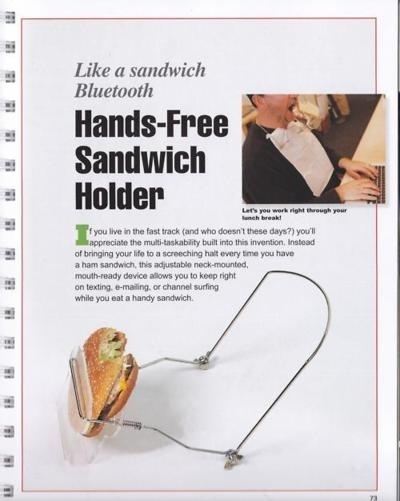 We are so accustomed to “sandwiches”, it wouldn’t occur for us to have to explain to anyone how to make one! Wow…sandwiches made with Bovril! (Photo Credit: www. 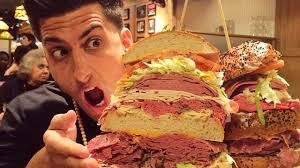 Sandwiches in North America are ubiquitous and there are numerous “cookbooks” about making sandwiches. 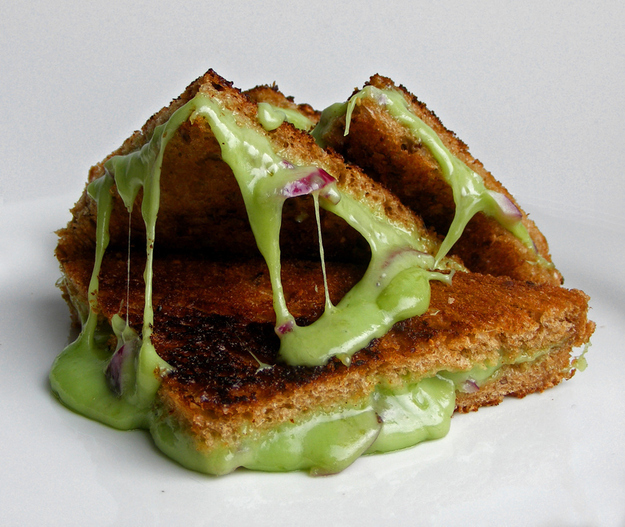 Sarah Field Splint, in “The Art of Cooking and Serving”, published in 1934, features a “Sandwich” chapter. 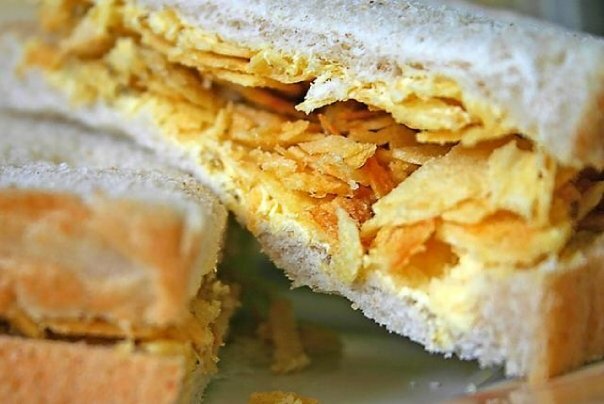 Number one on the list was a “Crisco Sandwich Spread”, which although had some spices and lemon juice added was essentially a cup of lard on two pieces of bread. “Pickled Walnut and Cheese Sandwich” and “Nut and Raisin Sandwich” are also included. Here’s a novel idea for using up those pesky potato chip bits at the bottom of the bag. (Photo Credit: http://www.dailyedge.ie. 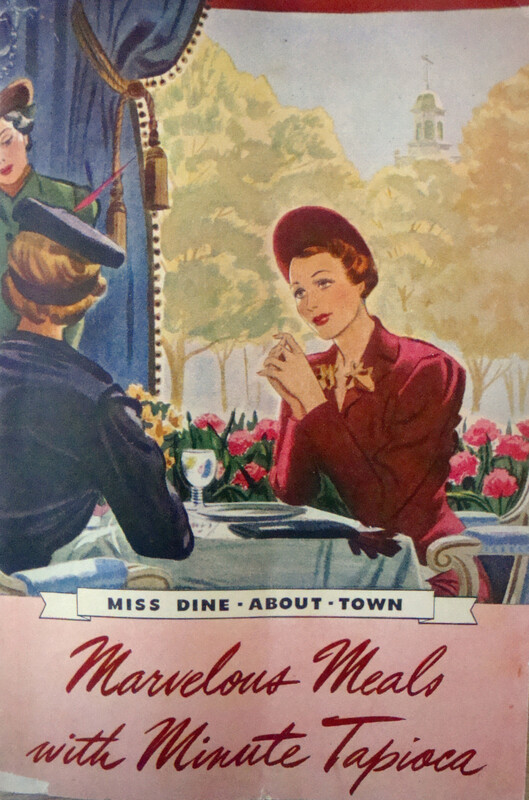 A classic small cookbooklet, published by Minute Tapioca, is in my collection: “Miss Dine-About-Town” features a host of recipes using Minute Tapioca, including sandwiches. How about “Nippy Cheese Sandwich Filling“, with ground dried beef, Minute Tapioca, tomatoes and grated American Cheese? 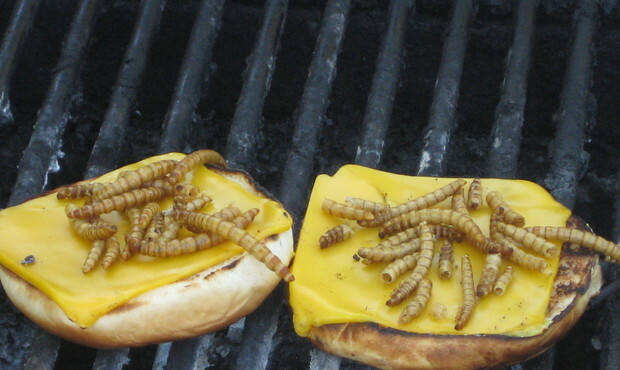 Doesn’t that just get your taste buds going? 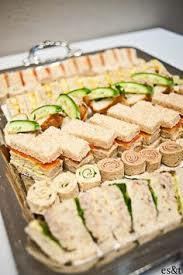 Or, try “Minced Ham Sandwich Filling” with ground boiled ham, pickles, vinegar, onion and Minute Tapioca. Why are so many of these recipes from the 1930’s through the 1950’s made with ground meats? Didn’t people have any teeth to chomp down on “real” meat? 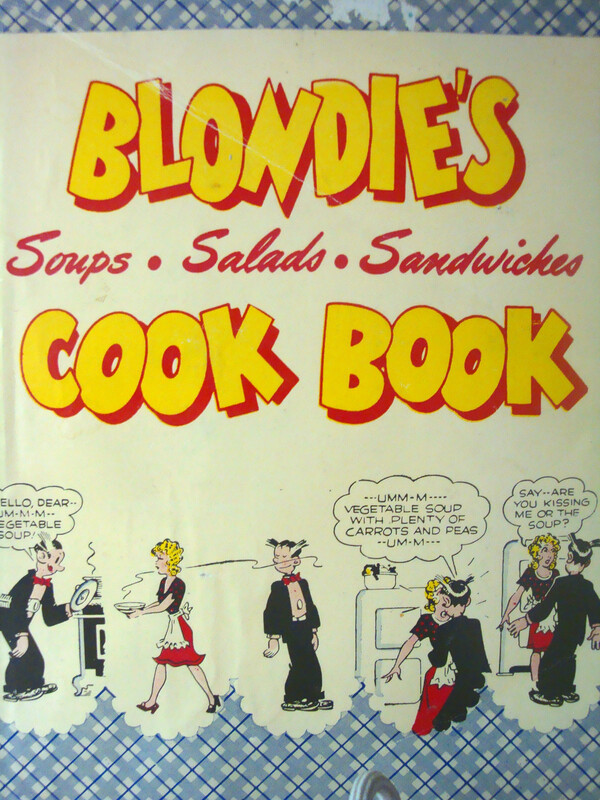 A cookbook classic was “Blondie’s Soup, Salad and Sandwich Cook Book”, first published in 1947, with recipes selected and illustrated by Chic Young, the famous creator of “Blondie and Dagwood” cartoon fame. You can choose from a long list of sandwiches “Chocolate Sandwich“, “Persian Sandwich” (dates, figs, English walnuts, preserved cherries, and peanut butter), or “Curried Egg and Oyster Sandwich“, among others. 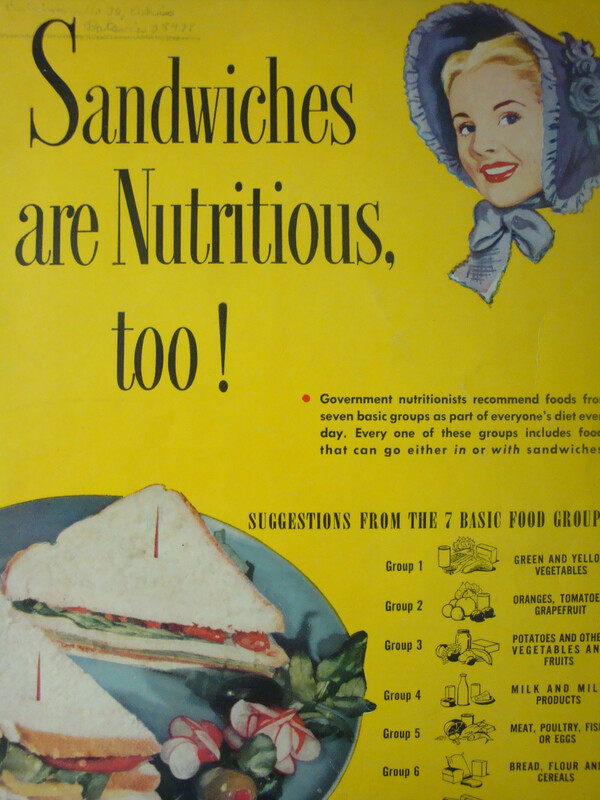 In 1951, Blue Bonnet Margarine published “Sandwiches are Nutritious, Too!” What a great way to turn a kid off of sandwiches by telling them they’re good for them! Recipes included “Chicken Livers and Scrambled Egg Sandwiches”, “Cottage Cheese, Chopped Peanuts and Peach Preserves Sandwiches”, and the ever present “Party Sandwich Loaf”, the focal point of many an engagement party or bridal shower I attended over the years! In 1965, Doris Townsend published “The 1,000 Fabulous Sandwich Cookbook”. 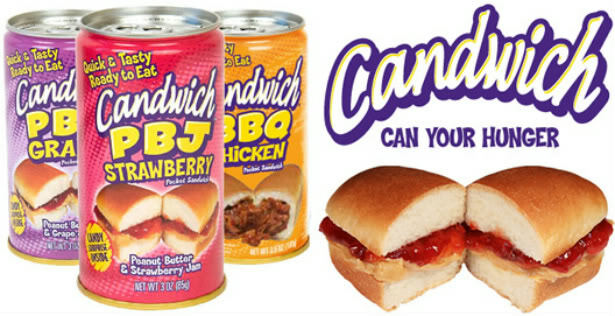 “Husky Sardine Hoagies”, “South of the Border Buffet Sandwich”, and “Peanut Slaw Sandwiches” are among the choices. 1975 saw “The New World Encyclopedia of Cooking”, edited by the Staff of the Culinary Arts Institute in Chicago. 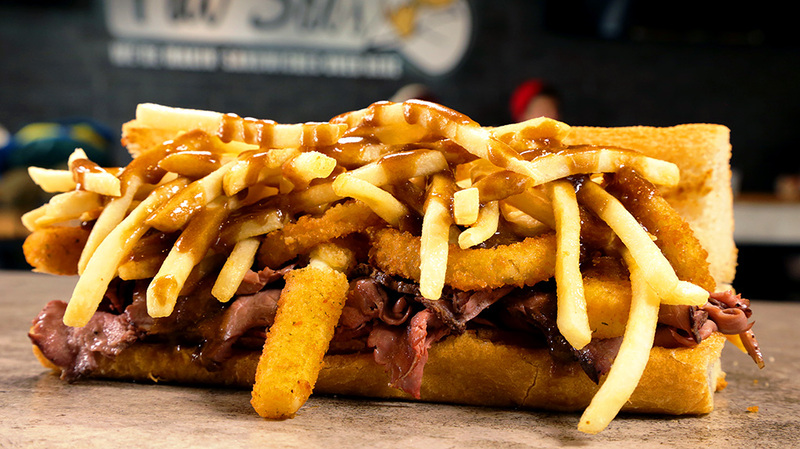 Lots of sandwiches here to delight: “Circus Day Sandwiches”, “The Virginian Sandwich”, which conjures up an image of hearty bread, mounded high with roast beef and condiments, and a dose of horseradish slathered on top, for the “mountain men” types. In fact, it is composed of pumpernickel bread, ham, processed cheese spread with pineapple and chopped peanuts. So much for the image. Then there are “Special Cheese” sandwich, “Ideal Cheese” sandwich, and “Ladies’ Day Special” sandwich. Even Superman has a sandwich named after him, although it doesn’t exactly reflect the macho image he represents: cream cheese, spinach, peanuts, milk and lemon juice. A couple of those and he’s ready to leap tall buildings in a single bound! Other sandwiches (use your imagination here) from this cookbook include “Hungry Man’s Choice” sandwich, “Salami Kidney Bean” (?) sandwich, “Cranberry Crunch” sandwich, “Baked Bean” sandwich, and “Cheese Surprise” sandwich (the surprise is sliced pineapple and deviled ham). 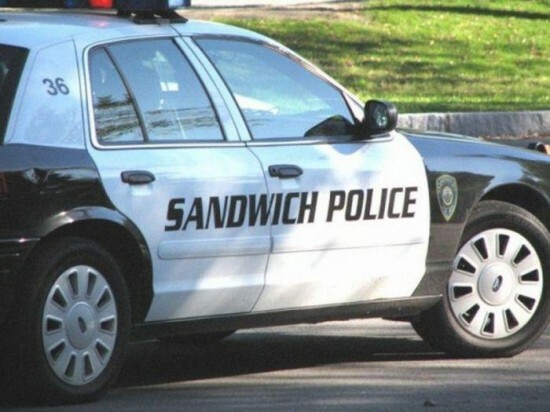 You can just let your imagination go wild when it comes to creating a sandwich! There are as many names for sandwiches as there are sandwiches, and from “Banh mi” from Vietnam to “Zapiekanka” from Poland, there is everything in between. Even the same sandwich type might have numerous names: a Submarine sandwich is variously noted as a Hoagie, Wedge, Hero, Grinder, Baguette, and others. 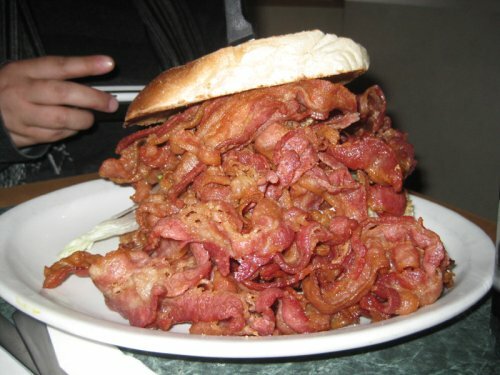 The lexicon of sandwich making is complex! When I was younger, my mother routinely hosted Bridge parties for a group of ladies. She would prepare “tea” sandwiches, dainty little things made of Hostess white bread, crusts trimmed off, filled with egg salad or salmon salad mix, and cut into four pieces, diagonally. They would then be stacked artfully on a glass plate and served with either hot tea or iced tea, depending on the season. I don’t recall that she ever served watercress sandwiches, although “tea” sandwiches are usually associated with watercress. I think watercress is highly overrated, being watery and expensive. 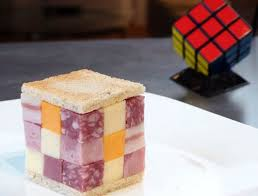 So, the next time you make or buy a sandwich, just think about the history of the lowly sandwich and thank John Montague for his extended gambling game of 1762! 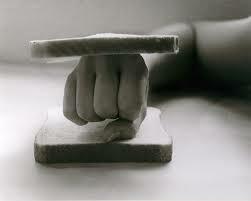 And then, of course, there is the famous “knuckle” sandwich. (Photo Credit: http://www.mysteriouseye. This entry was posted in Cookbooks, Cooking, Cooking and Social History, Cooking Technology, Eating, Food Trends, Recipes, Vintage Cookbooks and tagged Blondie and Dagwood, Chic Young, cookbooks, Earl of Sandwich, food history, Hoagie, John Montague, Sandwiches, social history, Submarine Sandwich, Sue Jimenez, Vintage Cookbooks, Wedge. Bookmark the permalink.